Last week, we outlined exactly what a credit score is, how it is determined and the implications of having good credit versus bad credit. The good news is, if you do have what is considered a bad credit score, you are not stuck with it forever. 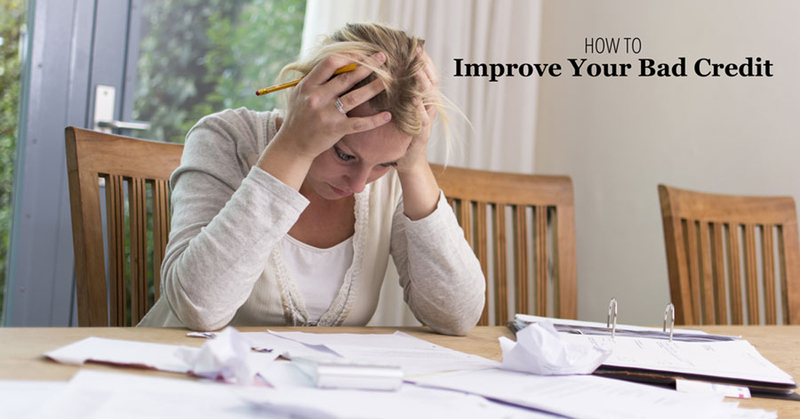 There are ways you can improve your bad credit and get yourself in a better financial position to carry out the transactions necessary to advance your lifestyle. The first thing you should understand and accept about how to improve your bad credit is that it cannot happen overnight. Though some credit score factors can be fixed relatively quickly, others may take years to reverse. 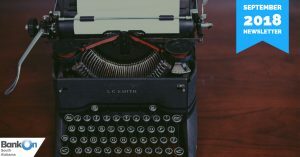 For example, based on the factors that determine your credit score outlined in last week’s blog and our first bullet point below, you may be able to quickly change your credit utilization (how much debt you have relative to your credit limit), but you will not be able to lengthen your credit history right away. Determine your weak spots. Your credit score is based on five factors: payment history, credit utilization, age of credit accounts, mix of credit accounts and history of credit application. Some of these carry more weight than others—with payment history weighing the most at 35% percent of what determines your credit score. Identify which of these five you need to improve upon. Check for mistakes. If you suspect that the credit reporting agency has made a mistake in determining your credit score, you can dispute those mistakes. Credit reporting agencies have 30 days to respond to disputes involving inaccurately-reported information. If it is deemed that a piece of information has in fact been inaccurately reported, it can be removed from your reports. Open new credit. 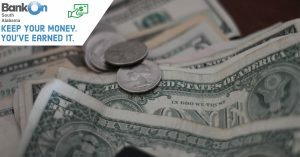 This may seem counter-intuitive, but it may help you rebuild your credit more quickly—especially if you are suffering in terms of payment history, credit utilization or mix of accounts. With any new credit you open, make sure you are capable of making your payments on time. Consider a loan. If the thought of opening a new credit account makes you nervous, consider a credit builder loan, which you can obtain through a bank or other financial institution. Pay down your balances. If your credit card debt has spiraled out of control, then you should refrain from making any new purchases and work to pay down your existing balances. Do not use old accounts. Once you have an account under control, making a purchase on an old card can negatively affect your credit utilization. Stick with it. Rebuilding your credit score will likely be a long process, but it is a necessary one if you want to maintain a sound financial reputation! 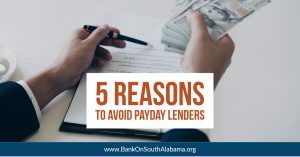 If you need more resources and support in terms of achieving financial stability, contact one of our financial or community partners by visiting www.bankonsouthalabama.org. Next PostHow Is My Credit Score Determined?